MrQuick.net: ein-bleistift-und-radiergummi: Burt Reynolds iconic Hollywood actor has died at the age of 82. Born:11th February 1936 - Died: 6th September 2018 R.I.P. 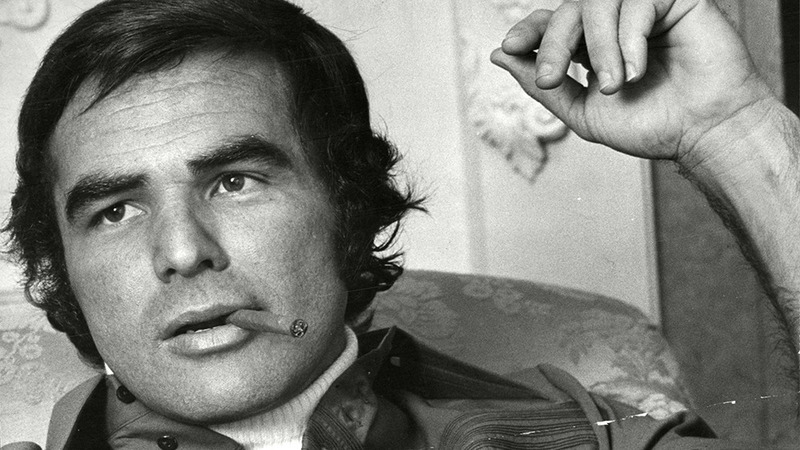 ein-bleistift-und-radiergummi: Burt Reynolds iconic Hollywood actor has died at the age of 82. Born:11th February 1936 - Died: 6th September 2018 R.I.P.